No be juju, na talent so no go dey do pass urself. i like that keep it up. Mr Runtown i love this song badly, god bless you more soundgod. 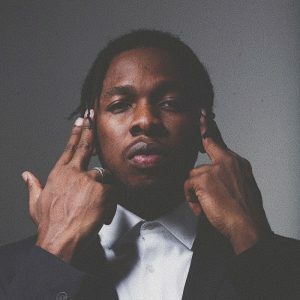 we are proud of you runtown.